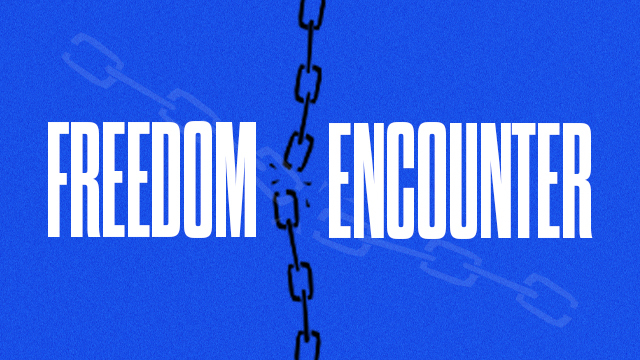 We are hosting a Freedom Encounter at our South campus on Friday evening, May 3 and Saturday, May 4. Come experience a powerful time of worship and prayer as we celebrate all God did through the Living in Freedom Every day series this semester in our B-Groups. Child care will be provided for children 6wks old through the fourth grade. Space is limited so register today!